Elite Estate Agents are delighted to present this large detached four bedroom property to the residential sales market. 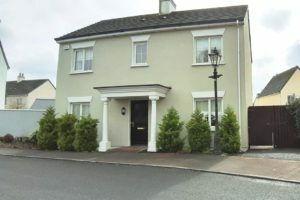 Coming to the market in excellent condition, this house is very well proportioned throughout, and has a large rear garden. 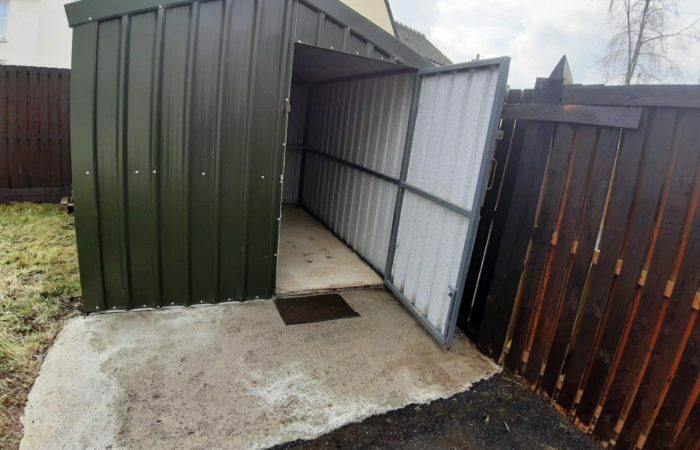 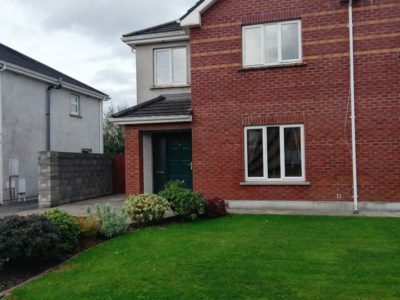 Located in Glenkeen Park, a quiet and sought after location within the Fairgreen development. 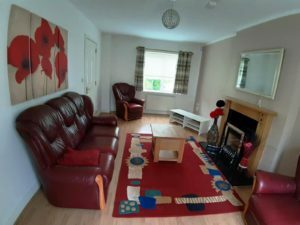 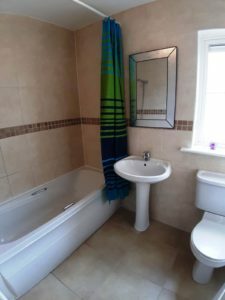 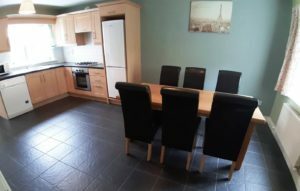 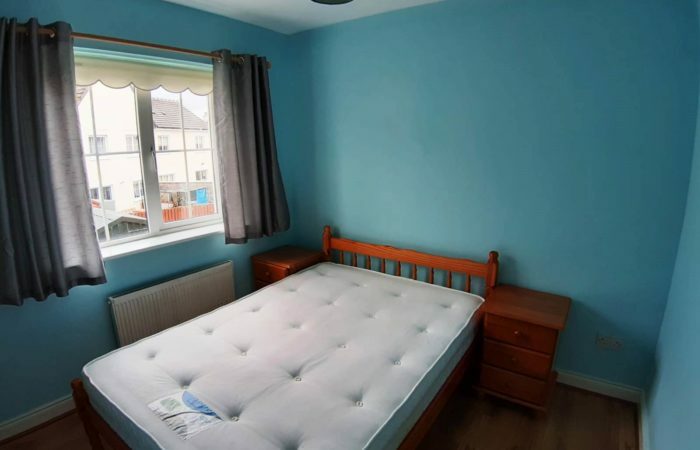 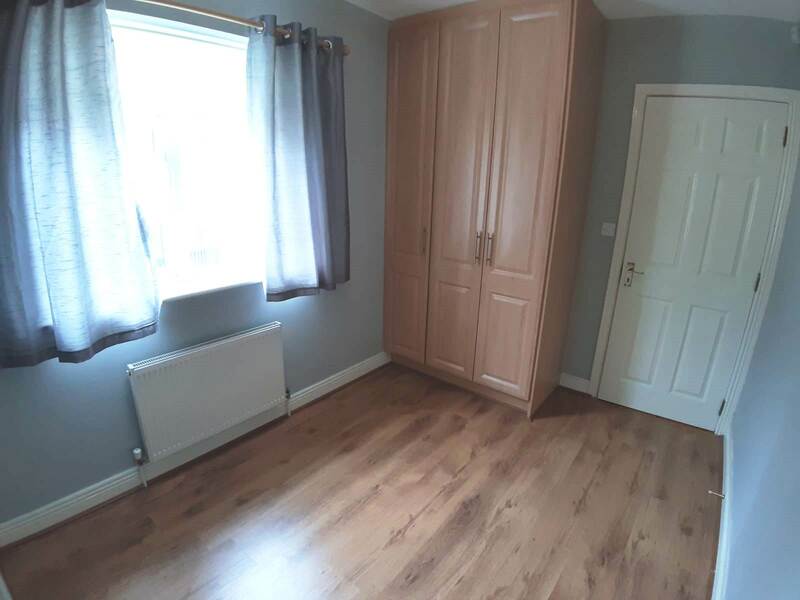 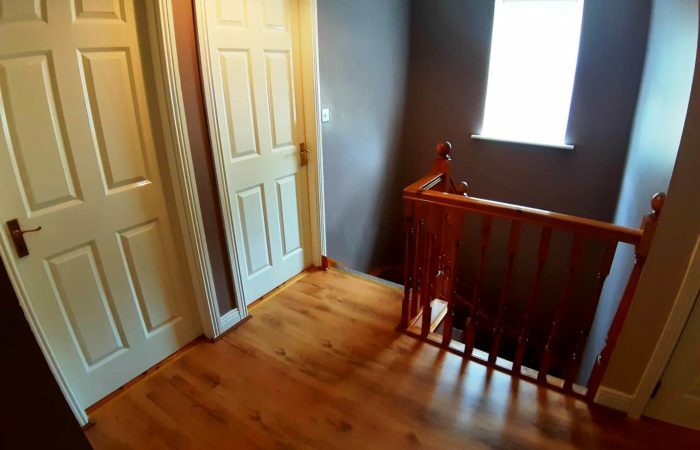 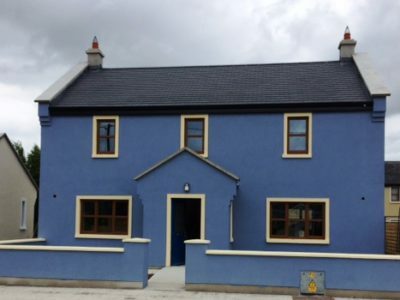 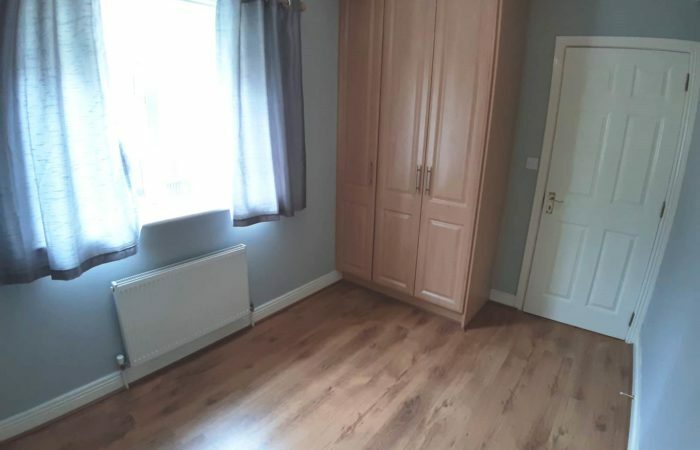 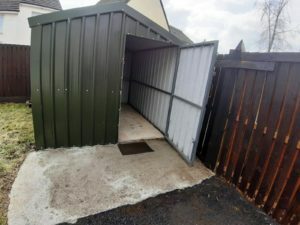 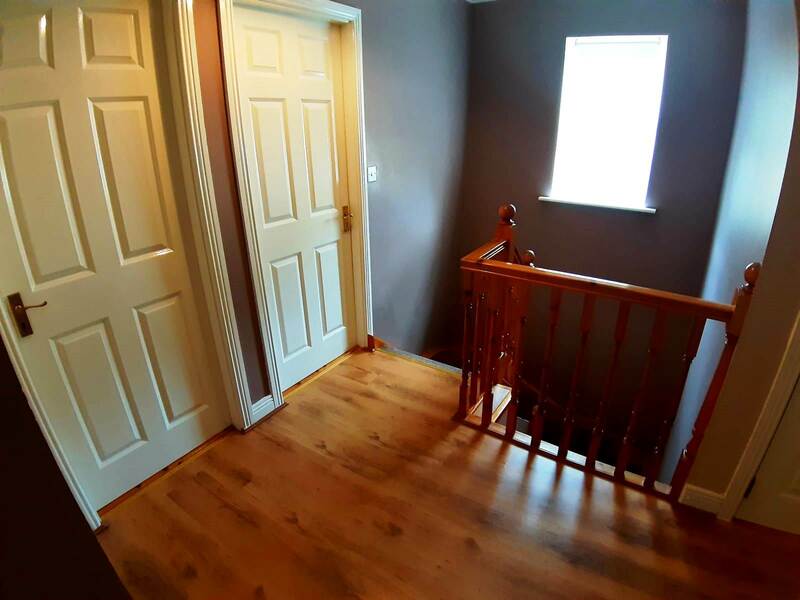 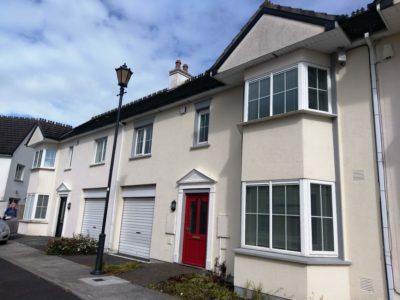 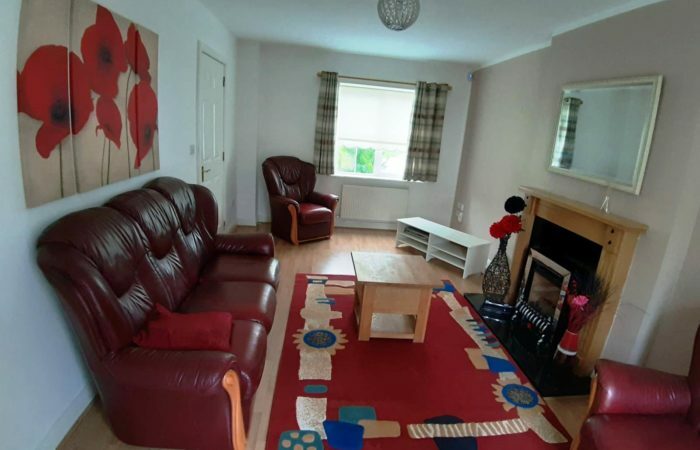 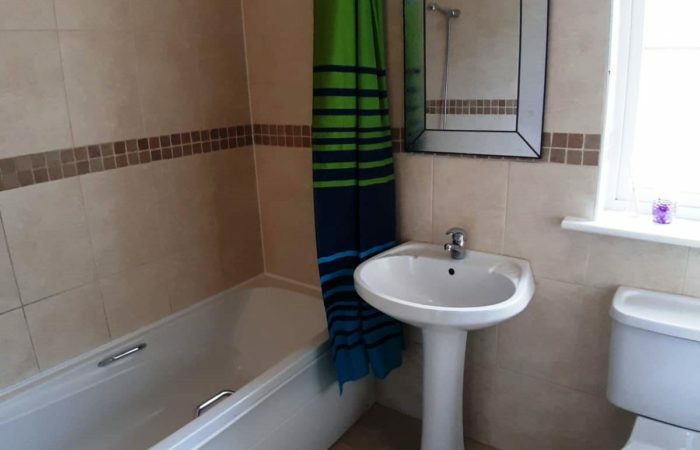 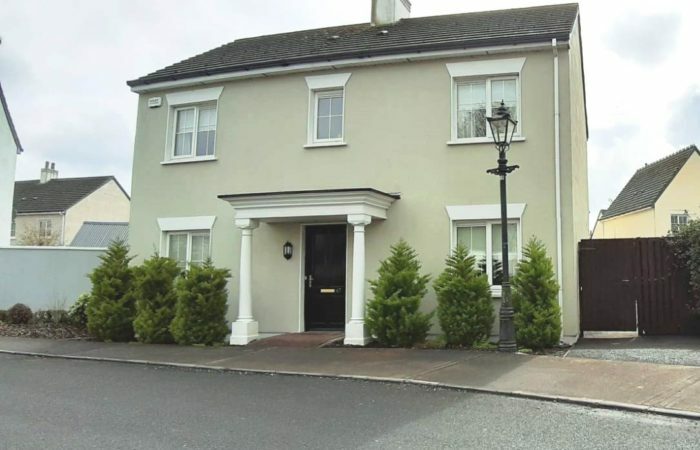 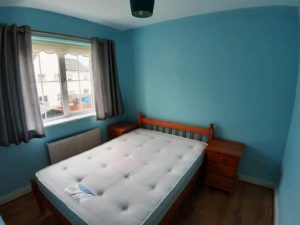 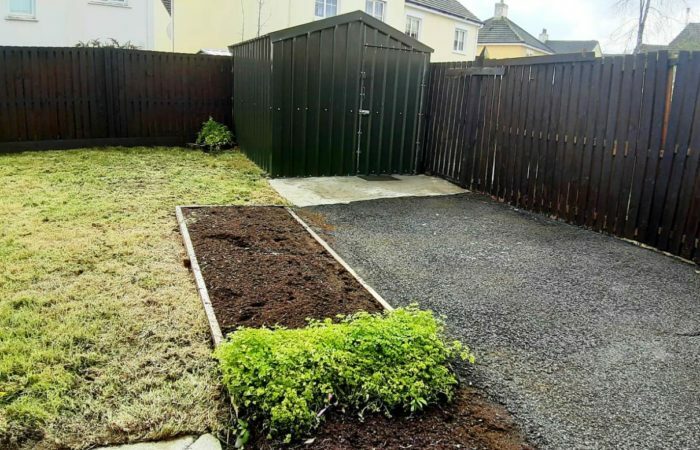 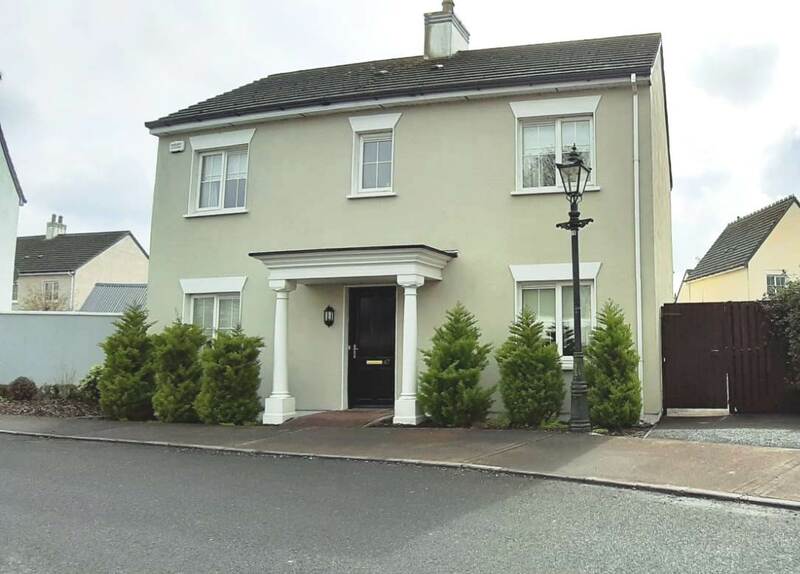 Close to Portlaoise Town Centre (1km), Train Station and Junction 18 of the M7 Motorway.